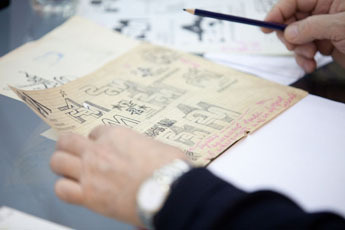 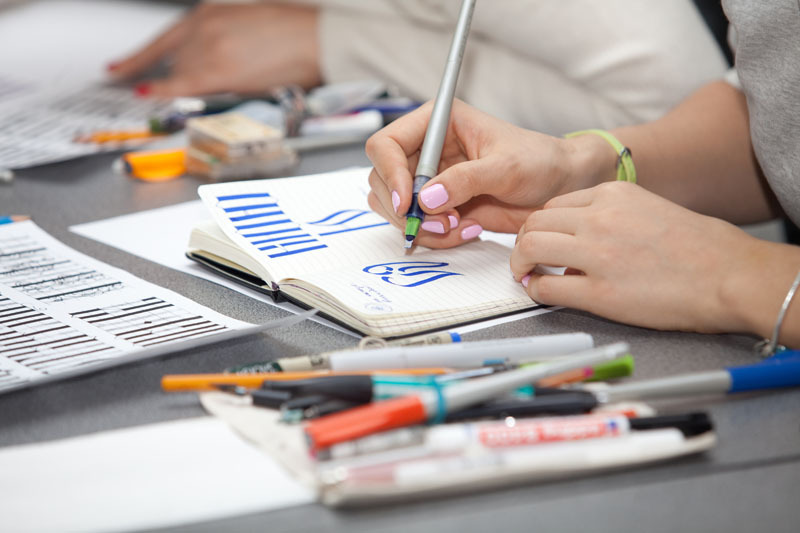 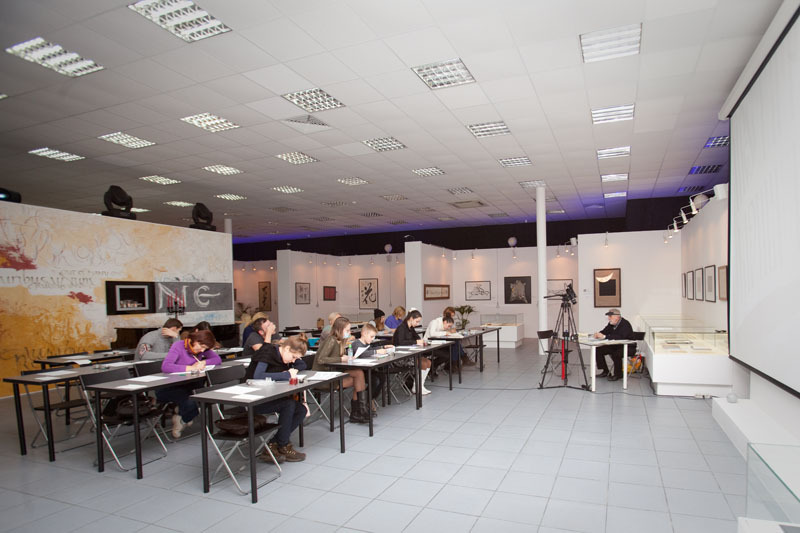 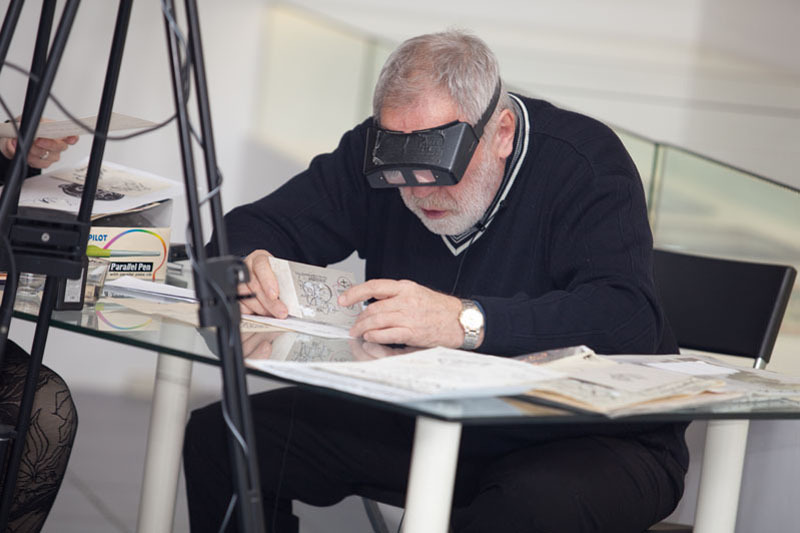 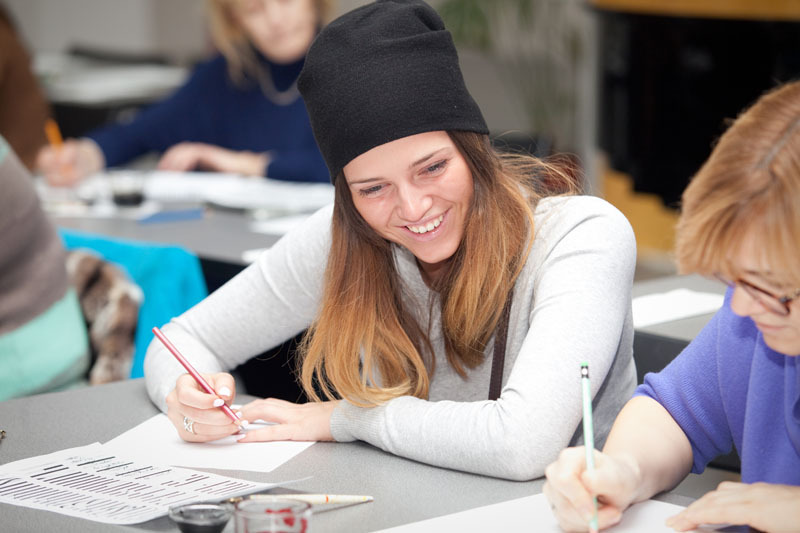 The master class was a part of a personal exhibition dedicated to the 75th anniversary of the artist, which will be held in our museum until November 30th, 2014. 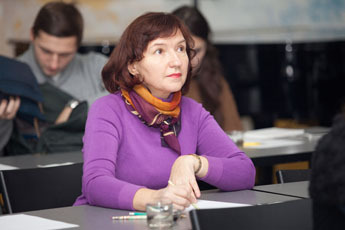 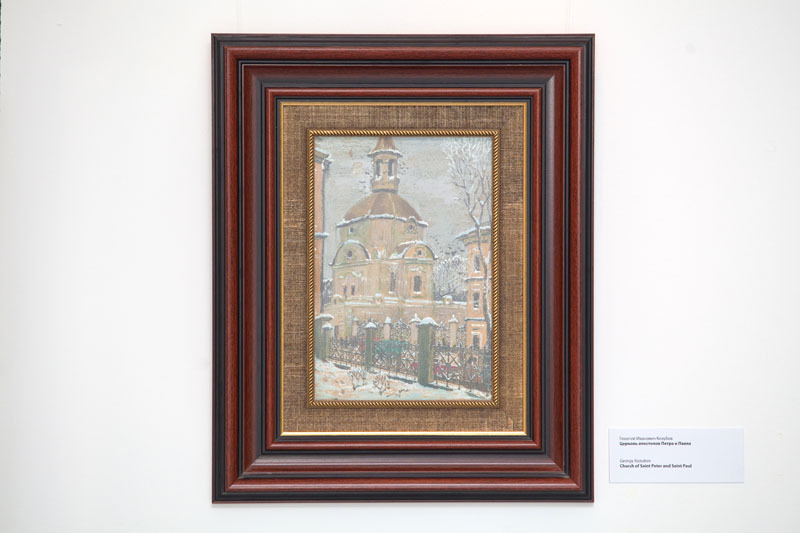 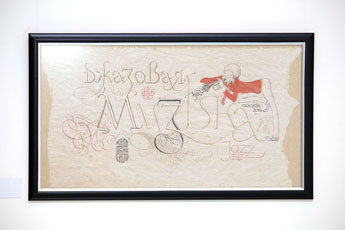 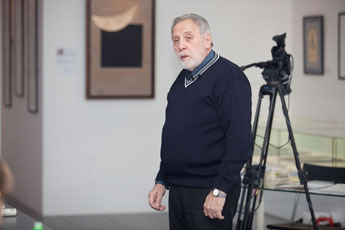 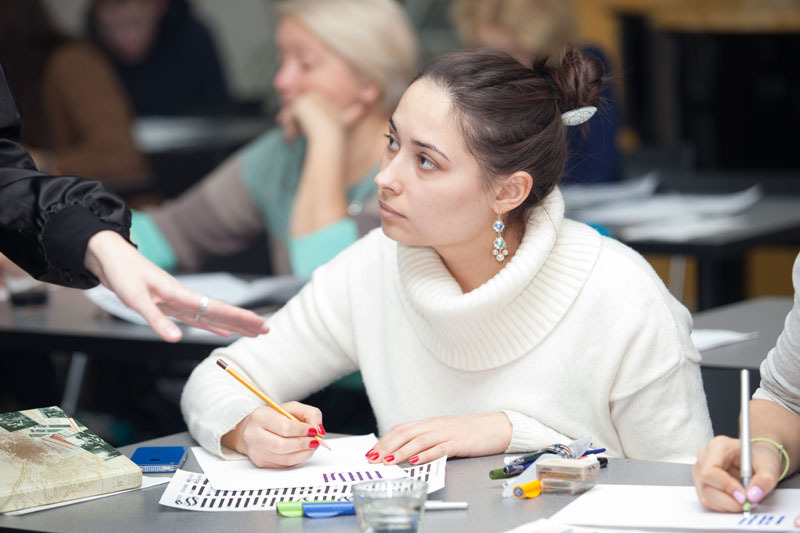 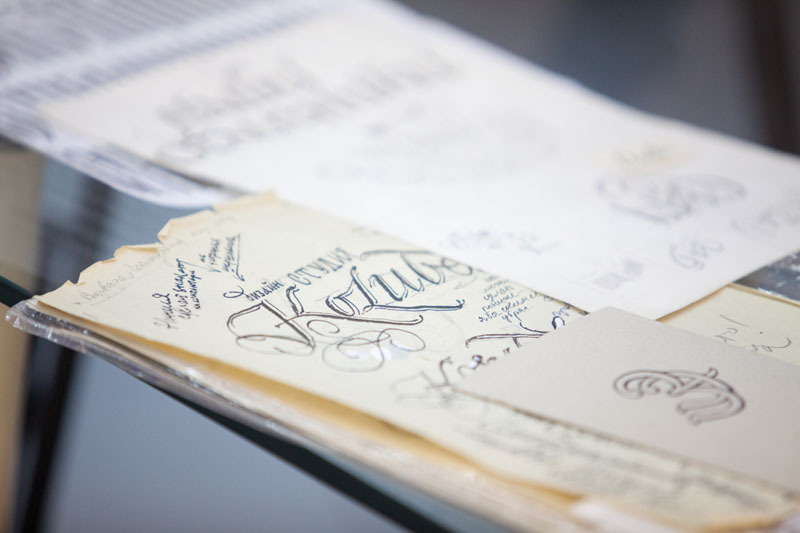 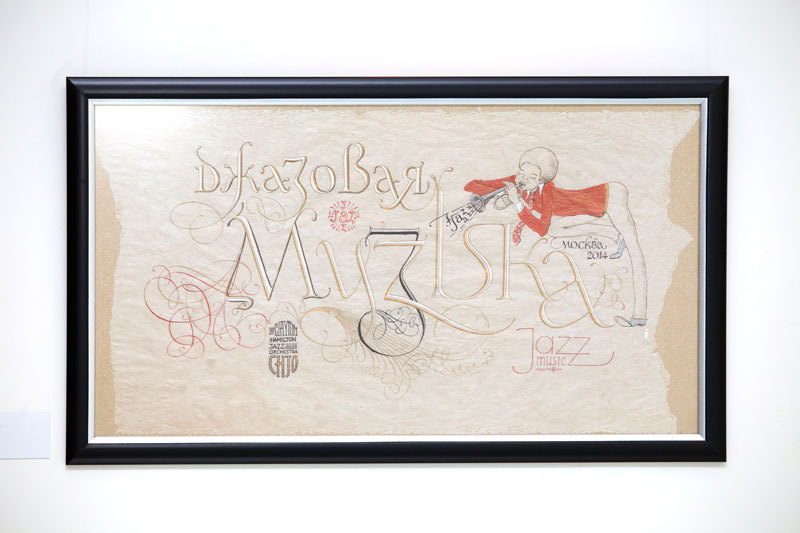 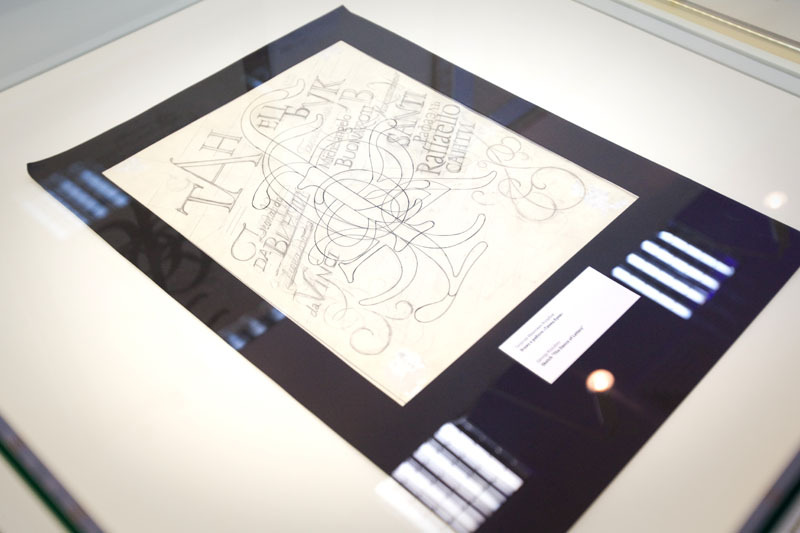 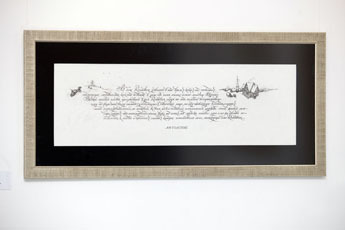 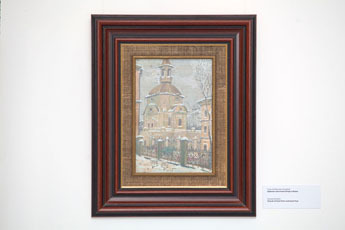 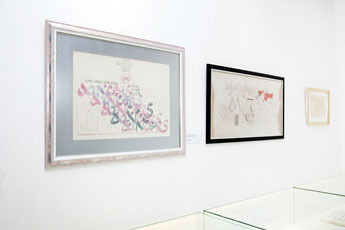 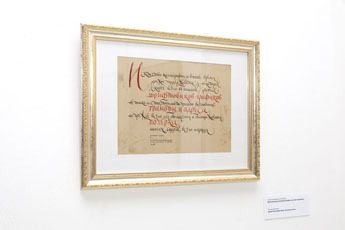 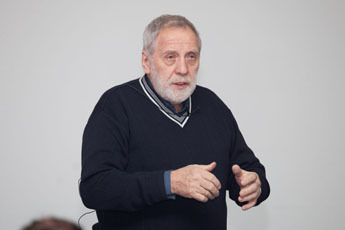 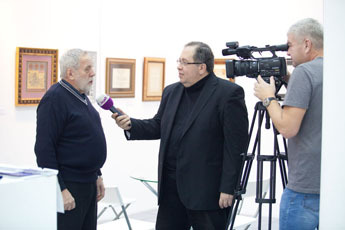 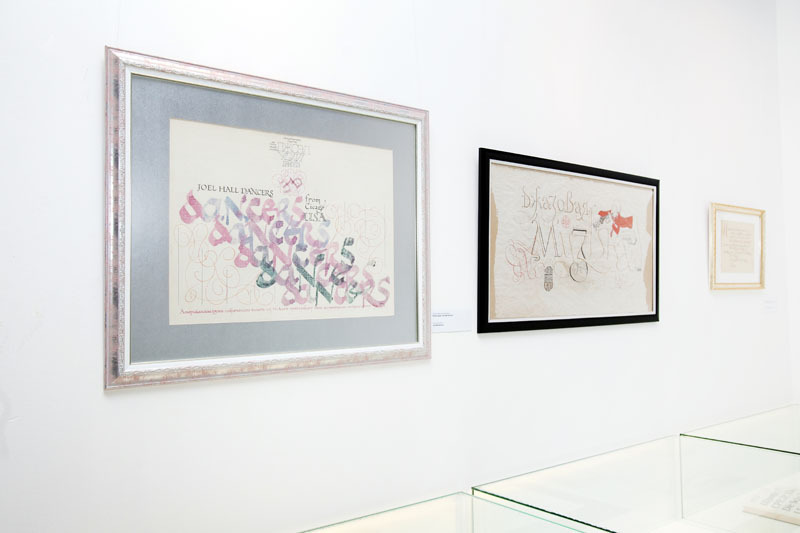 The exhibition presents the unique font, calligraphic original sketches and works by Professor Georgii Kozubov. 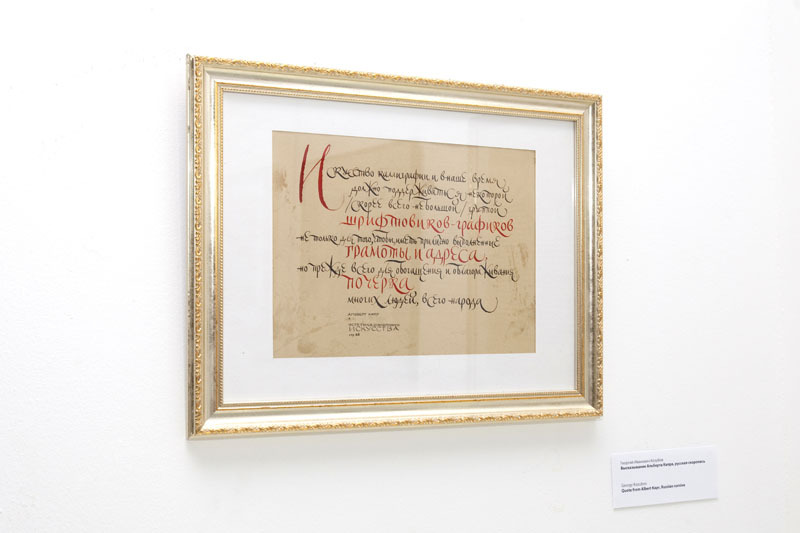 Professor Kozubov’s new works can be seen in the framework of the 5th International Exhibition of Calligraphy, to be held from March 12th to April 12th, 2015.